How to Perform Wudu With Nail Polish? Nails are amongst body parts required to be washed in ablution. Applying a thing on ablution organs without actual need that prevents water from reaching the body is an obstacle for ablution to being valid. 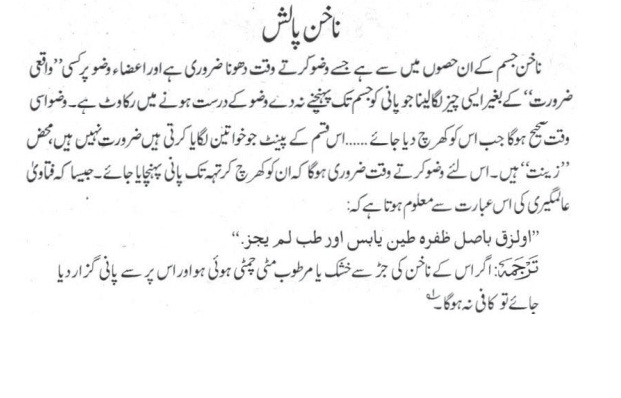 Muslims should learn how to perform wudu. Ablution will only be valid when nail polished is scratched. Such paints are not necessary, rather they are adornment. So, it’s necessary when making wuzu to scratch them and convey the water inside as it’s known in a statement of Aalmageeri that if soil wet or dry is stuck with nail root and the water is passed over it won’t valid. Nowadays, there are numerous toilets in which one have to urine while standing. However, it's forbidden both in point of medical and Islam. 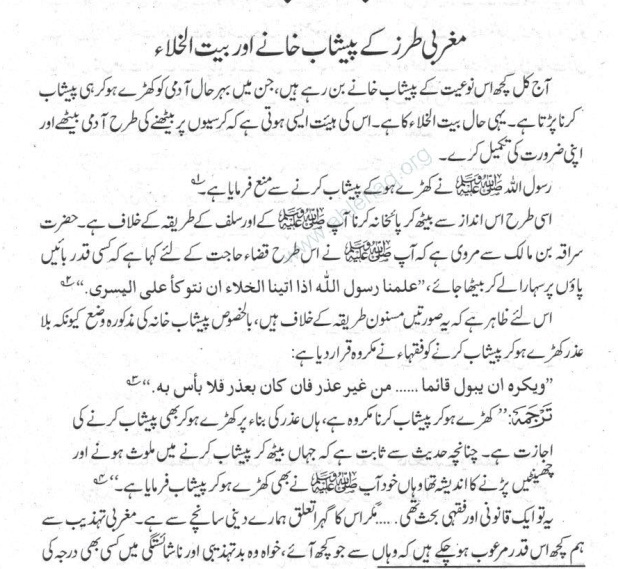 Read fatwa online in urdu regarding unining while standing in islam.